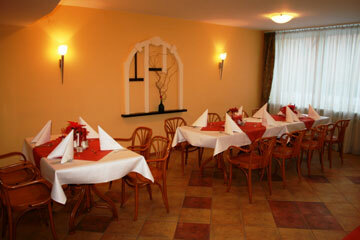 We recommend our restaurant which offers deliciuos dishes of traditional Polish and European cuisine. 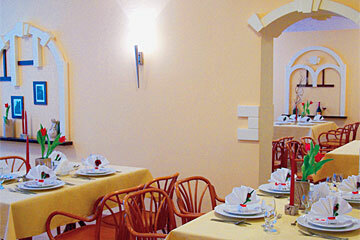 To our guests disposal are two conference rooms equipped with audiovisual set. 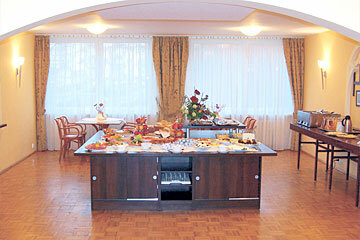 The facilities of the hotel include also drink bar, conference rooms. We provide comfortable car park for coaches and passenger cars.Â We cordially invite you to our hotel and guarantee a really homely atmosphere during your stay. We accept the following credit cards: VISA, MASTERCARD, AMERICAN EXPRESS, VISA ELECTRON, MAESTRO. (the offer for individual guests) Â Welcome to Cracow â€“ Europe's cultural capital, the city which has specific and remakable charachter. The charm of this fascinating placeand the atmosphere prove its uniquness. Â The price includes VAT. City tax is not included in the price. 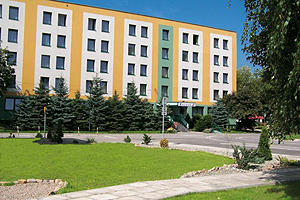 City tax isÂ 1,60 PLN per person, per day, for stay longer than 1 night. Â The day starts at 12.00. 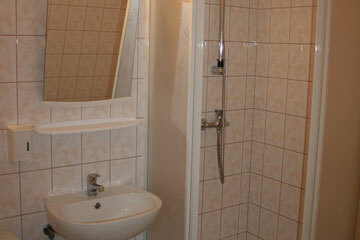 The day the guest is leaving the hotel, it is possible to extend his visiti to 18:00 hours free of charge. We hope this offer is interesting and will be attractive for you. 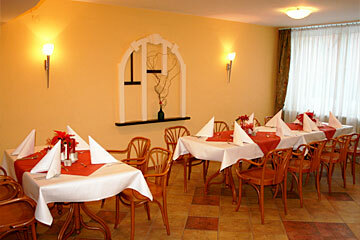 We hope our proposal will challenge your interest and will enable to host you in our premises. Access from Main Railway Station by tram number 20 (direction MaĹ‚y PĹ‚aszĂłw). Get out at KukliĹ„skiego bus stop. Here you change to bus 163, 174 or 178 and go two stops in the direction of Nowa Huta (name of the bus stop - Zakole WisĹ‚y).